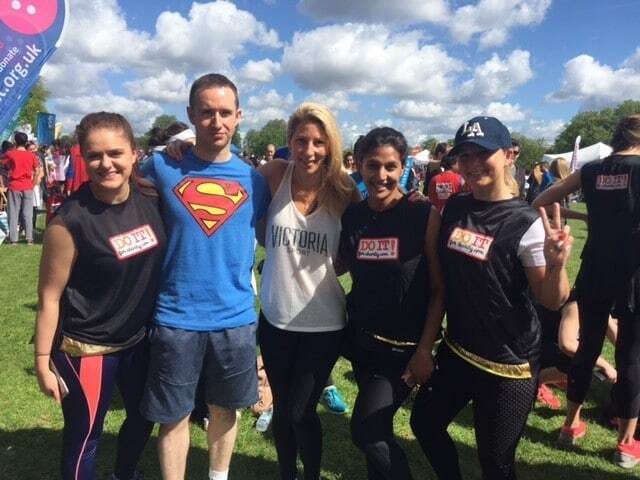 Well done to our London team for completing a 10k run in Regent’s Park yesterday for our charity partner Honeypot children’s charity. Since 1996 Honeypot has been working to enhance the lives of young carers and vulnerable children aged 5 – 12 years old. They are the only charity in the UK to provide respite breaks and on-going outreach support throughout a child’s formative years. Honeypot gives young carers a break from demanding and stressful responsibilities at home and provides a safe, nurturing environment where children at risk can develop their full potential. Thanks to our runners and sponsors we raised over £1000 which will is a fantastic result and will actually help provide 3 children will a full year of support from Honeypot.